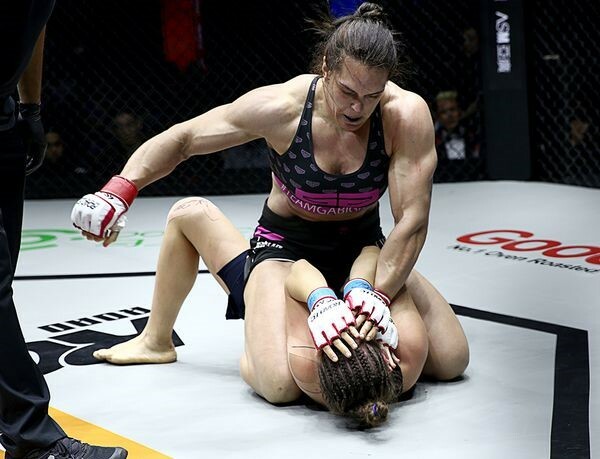 ROAD Fighting Championship announced the official results from for ROAD FC 047 which took place at the Cadillac Arena in Beijing, China on May 12, 2018. Oli Thompson was thoroughly surprised by the power punches and grappling of Deng Chaolong. However, Thompson’s experience saw him weather the storm and go for takedowns and pounding that eventually caused Deng to tap out in the second. Alatengheili and Kwak Jong-Hyun delivered an expected barnburner for the fans. Alateng looked to be taking a huge amount of strikes from Kwak, but in the second round, Alateng found the distance for his jab, and honed in on Kwak’s face that sent him down and the ref waived off the bout. Sanda Champ Baoyincang showed amazing improvement in his grappling defense against Shooto Champ Shinji Sasaki. Bao worked his kicks and punches, while Sasaki looked for shoots and submissions. In the second and third rounds, Bao was so close to finishing, but the Japanese warrior held on to the bell. Bao’s hand was raised and the roof came off the arena. 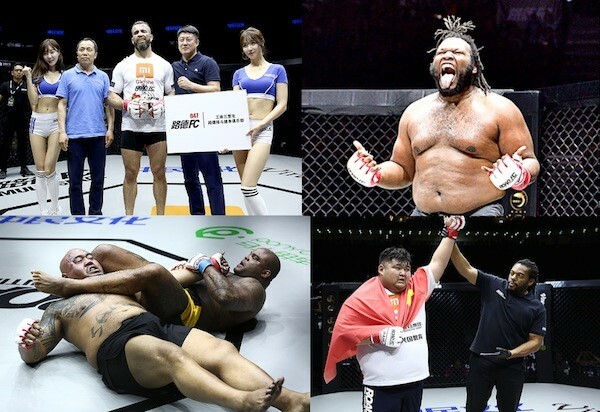 Chinese MMA OG Baoshe Riguleng’s return to MMA showed off his incredibly active and aggressive style against gatekeeper Bruno Miranda, who was forced to show off his tactical side with crafty counter punches, leg kicks and shoots. After a blistering 3 rounds, Miranda’s performance put him ahead on the scorecards with a unanimous decision win.